Mumbai, April 27, 2015: Westlife Development Limited (BSE: 505533) the owner of the Master Franchisee of McDonald’s® restaurants in India, today, announced that Vikram Ogale will be stepping up from his current position as General Manager – National Supply Chain, to take up the responsibilities of Director - National Supply Chain & Quality Assurance. Vikram will be taking over from Sriram Venkateswaran, who after an association with McDonald’s for over 8 years is now looking to move into the e-commerce industry. Vikram will be overseeing the long term supply chain strategy for McDonald’s India as well as deliver on operational supply chain goals. Vikram will directly report to Smita Jatia, Managing Director - Hardcastle Restaurants Pvt. 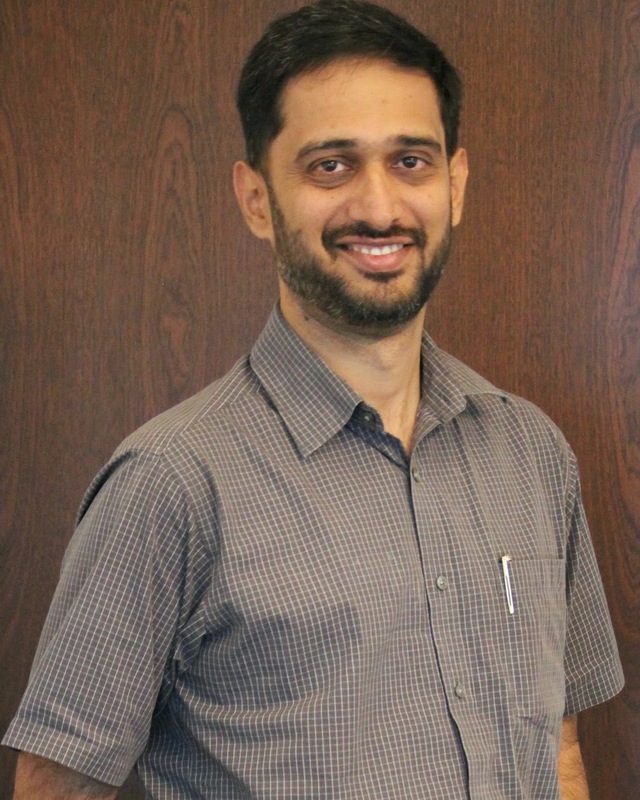 Ltd.
Vikram joined McDonald’s in 2012 as General Manager with over 12 years of professional experience, having worked with prominent names in the industry such as Asian Paints, Marico and Sony DADC India Ltd.
Vikram Ogale, who enjoys reading and photography, holds a B.E. in Mechanical Engineering from the University of Mumbai, and a Post Graduate Diploma in Industrial Engineering, with a specialization in Operations and Supply Chain Management, from the National Institute of Industrial Engineering. Hardcastle Restaurants Pvt Ltd (HRPL) is a McDonald’s franchisee with rights to own and operate McDonald’s restaurants in India’s west and south markets. HRPL has been a franchisee in this part of India since its inception in 1996. HRPL serves approximately 180 million customers, annually, at its 202 (as of December 31, 2014) McDonald’s restaurants across 24 cities in the states of Telangana, Gujarat, Karnataka, Maharashtra, Tamil Nadu, Kerala and parts of Madhya Pradesh, and provides direct employment to over 7500 employees. McDonald’s operates through various formats and brand extensions including standalone restaurants, drive-thru’s, 24/7, McDelivery, dessert Kiosks. The menu features Burgers, Finger Foods, Wraps, Hot and Cold Beverages besides a wide range of desserts. Several of the McDonald’s Restaurant feature in-house McCafé. The pillars of the McDonald's system – Quality, Service, Cleanliness and Value – are evident at each of the restaurants where HRPL operates.